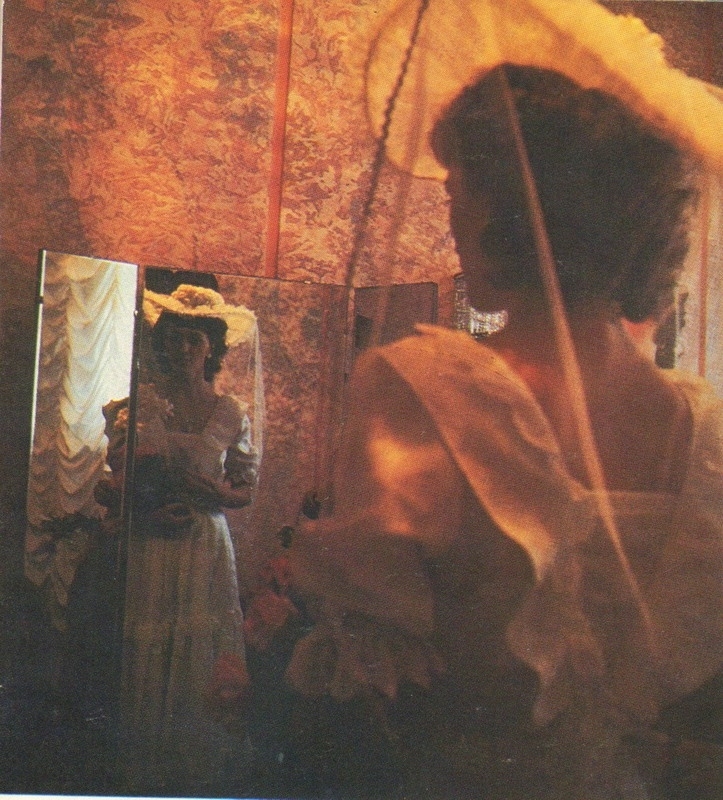 Many of the modern Russian weddings look the following way: artificial looking solarium brides, their faces not fresh, all covered with make-up, pretentious dresses and idiotic limousines. The main thing – no happiness on the faces. 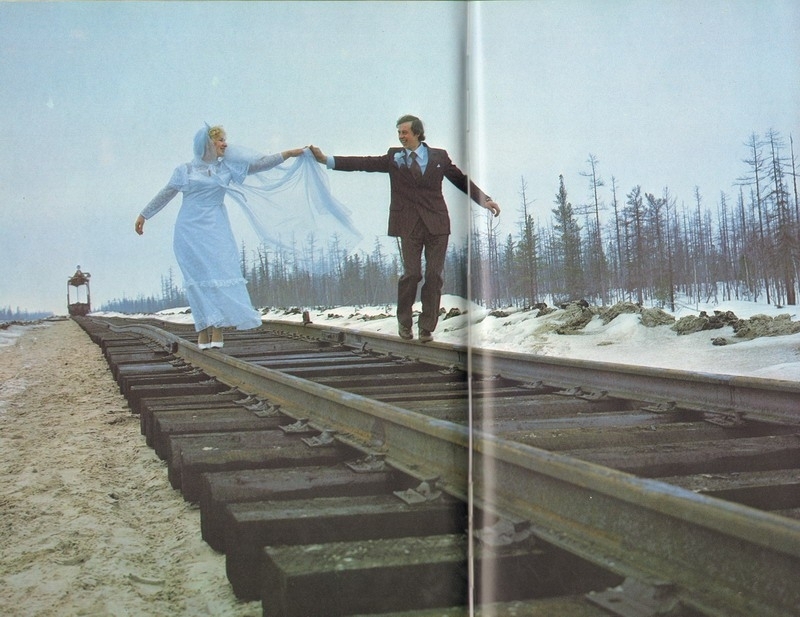 You may compare what weddings once looked like in these pictures – pure Siberian romance. Only very rich people can afford a helicopter for their wedding today. Exciting moments before the ceremony. 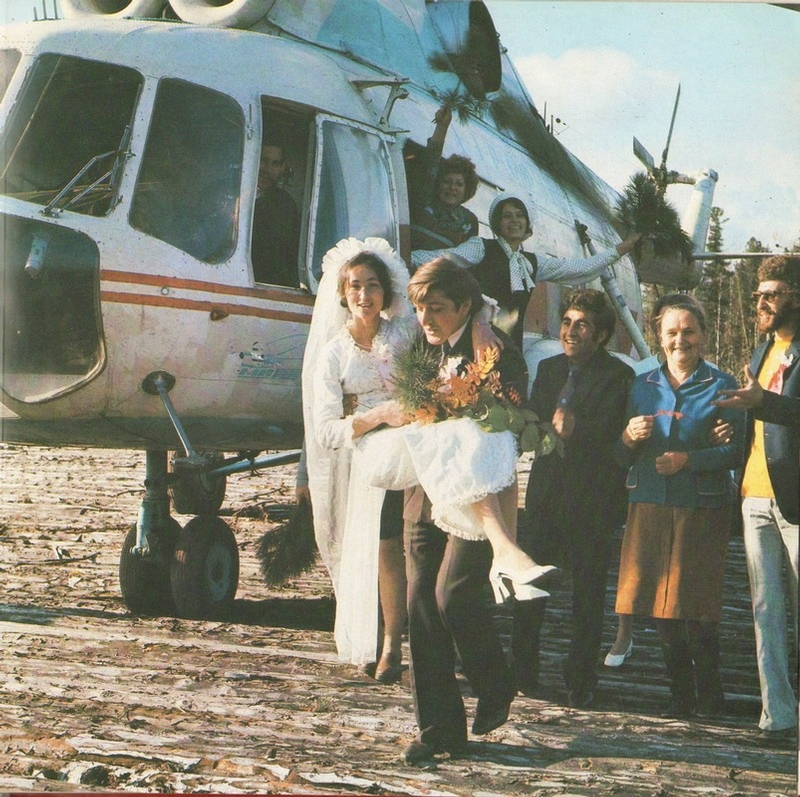 All-terrain vehicle for a Siberian wedding! That was reality! 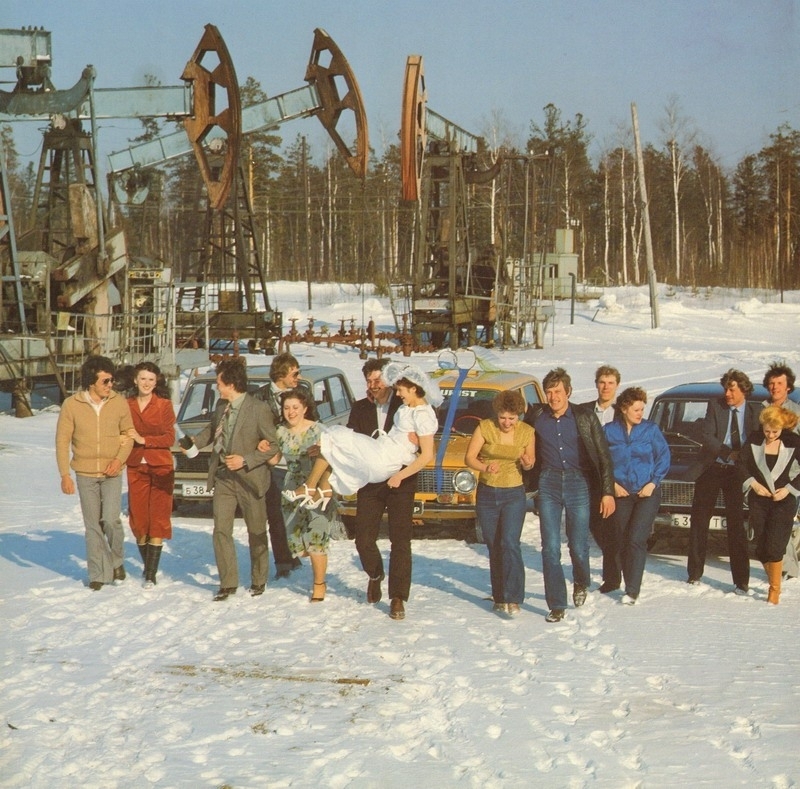 Oil production equipment – nice scenery for a wedding. They feel better than on red carpet. Of course it is, you nutcase! You think this guy went to the private-sector “Boris’s Tanks and Helicopter Rental Agency” for this wedding? Its only in your mind…pretty sad. 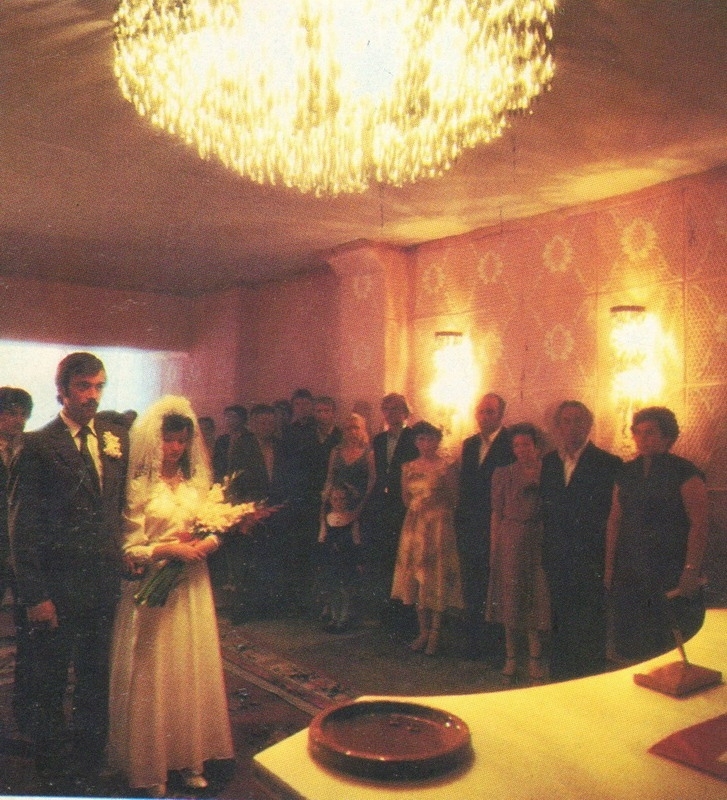 This pictures shows only that the wedding pair had good connections to get such things or money. 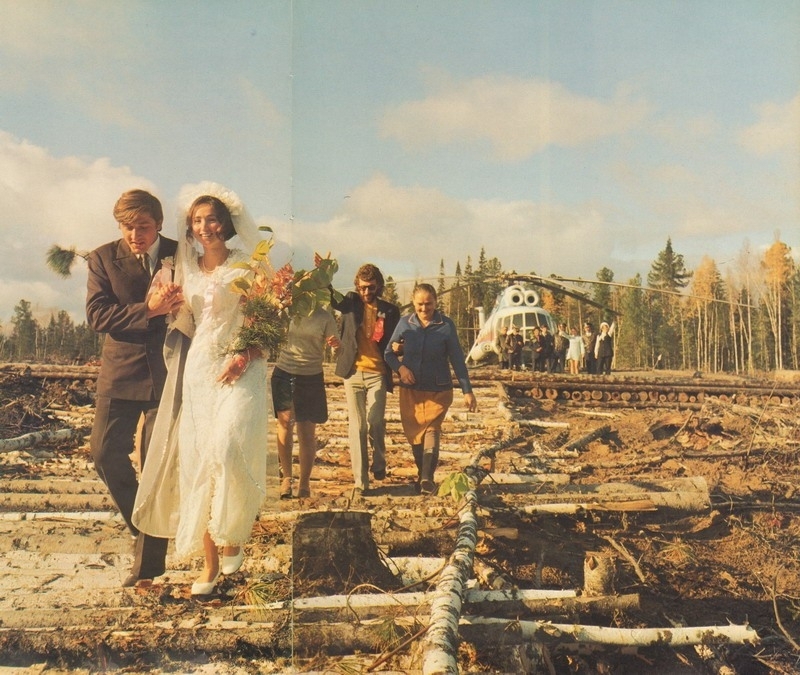 If you don’t know in russian north people were the most richest in the USSR…so i don’t see any propaganda. You’re just brainwashed lady,i bet Novodvorskaya is your native relative! Oh my my, my, Don. “good connections to get such things or money…” Really? How do you think that happens? Good connections = corruption/criminality. Waxing nostalgic for ideas that never existed, and were fantasy is the very nature of propaganda. It is you who are “brainwashed,” because you STILL can’t see the forest for the trees, my friend. your depiction of today’s (not only in Russia) weddings is absolutely correct! Today ordinary people want to live like in a reality show! Yes, but now we have the right to marry at church. 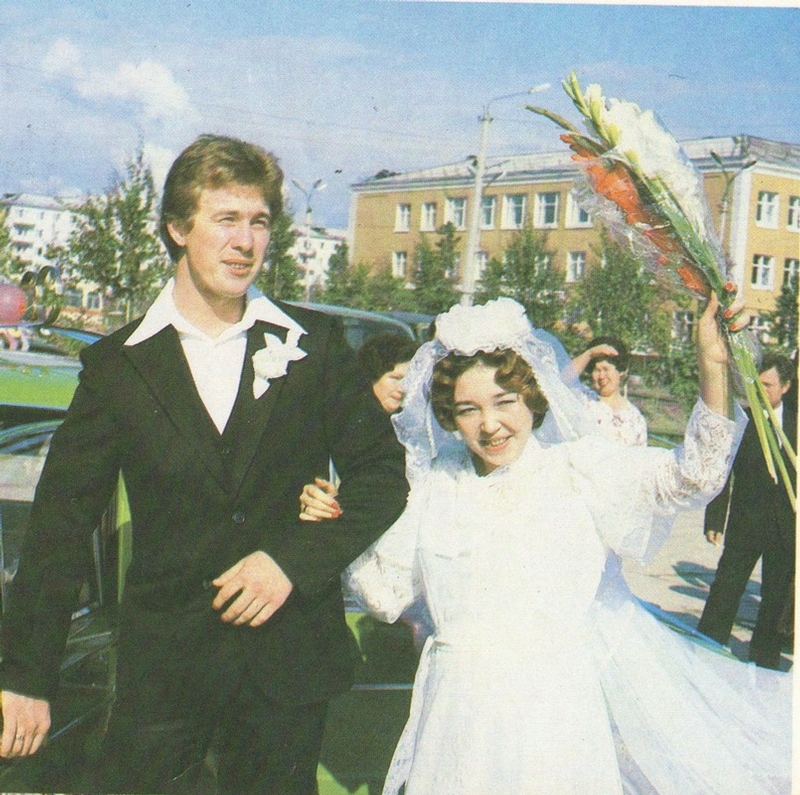 In soviet times, when someone dared to marry at church, he and she were immediatly sacked from their job, and the children they would have would be unable to enlist in universities as their parents were on the black-list of church-married people. In these times as now, the bas taste was/is frequent. Simply, the bas taste of today and the ad taste of yesterday are not the same. An now we are free to marry where we want. 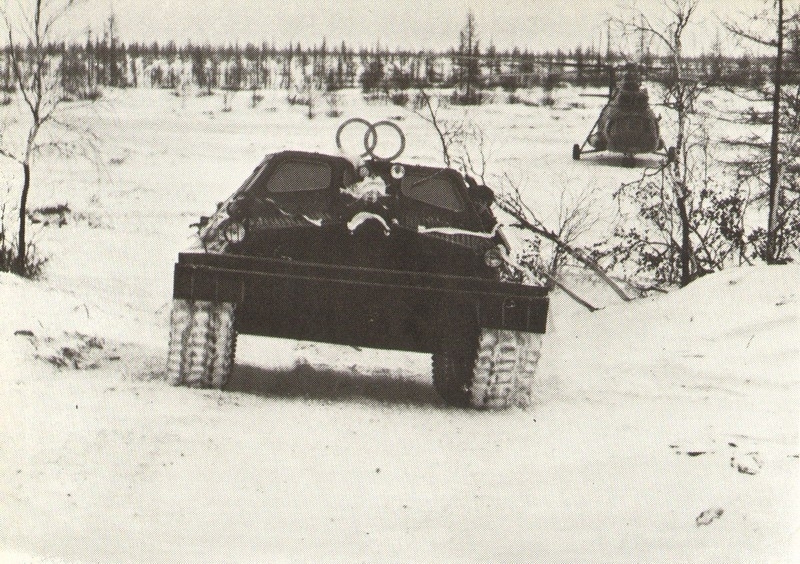 They’re so happy, I like seeing people of Soviet era HAPPY! And the government decides who can be those “very rich” folks. people can afford roses in the Dakotas! What amazing wedding photographs! I’m glad I found this post. You don’t see photos like this too often. They truly are romantic and natural. Love the helicopter one with the silver birch logs and the one on the train track.